An Impossible Decision is the true story of Faye, a wonderful young woman who may never be able to parent her unborn child. Faye is 24 and pregnant and has learning difficulties as a result of her mother's alcoholism. Faye is gentle, childlike and vulnerable and normally lives with her grandparents, both of whom have mobility problems. Cathy and her children welcome Faye into their home and hearts. The care plan is for Faye to stay with Cathy until after the birth, when she will return home, and the baby will go for adoption. Given that Faye never goes out alone, it is something of a mystery how she ever became pregnant, and Faye says it's a secret. 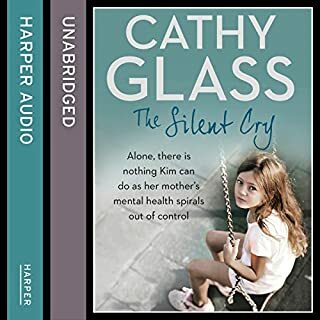 To begin with Faye won't acknowledge she is pregnant or talk about the changes in her body, as she worries it will upset her grandparents, but after her social worker assures her she can talk to Cathy she opens up. However, this leads to Faye realizing just how much she will lose, and she changes her mind and says she wants to keep her baby. Is it possible Faye could learn enough to parent her child? Cathy believes it is, and Faye's social worker is obliged to give Faye the chance. I love the narrator! 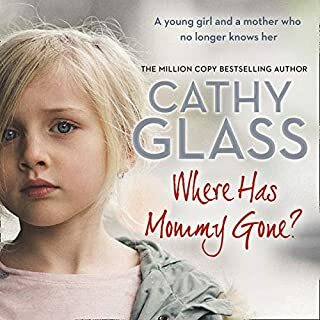 I've read all of Cathy Glass's books. Each one of her books is unique. This one pulled at me and touched my heart in a deeper way than some other ones. I was worried about how the ending would work out, but I was surprised and happy. This was a wonderful book as always! So moving! While I teared up many times reading this book, I cried openly at chapter 20. What a wonderful example of courage, true love, and selflessness Faye is! I'm sure we can all learn some lessons from her. The reader is absolutely fantastic! I don't think I could listen to anyone else read these books! What a wonderful and heart wrenching story. 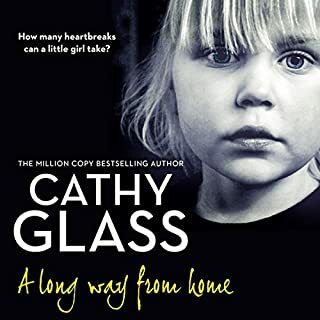 Cathy Glass is such a heart catching writer you can feel the story as much as be there with her and her "Kids". I love this book. I think this is the best one yet that she has written. It made me cry like a fool cry and cry and cry but it was all for good because the story was outstanding! fay what a special & brave young girl, took alot off guts ive never cried so much & felt the heartache as much as you all did, i am glad fay & edward are doing fine now. enjoyable story for anyone who like foster care work. easy to listen really good narrative. I really enjoyed the true life telling of this story. It's like reading a diary. Very good voice artist with a lot of truth to the complicated characters. It's interesting but might not be to everyone's taste. The story unfolds like real life - slower. It might not be a suitable for a fast paced reader who expects action or unexpected turns. 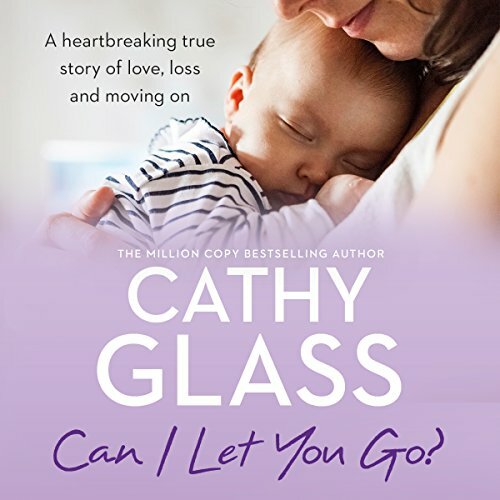 Another great book from Cathy! Utterly heartbreaking though. Made me cry! Highly recommended. Can’t wait for the next story. As I have said before, I have been listening to this series of books for a while now, but this one got me right in the feels. 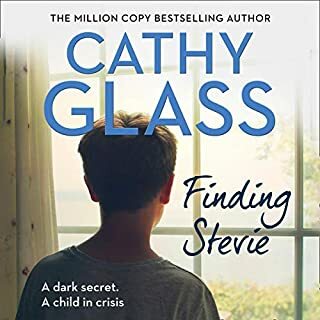 I am a Mental Health/Learning Disabilities nurse and this book absolutely captured my heart. The wording used, the descriptions of teaching and the communication difficulties highlighted were SPOT ON. This is one that I will 100% be listening to again and again. My favourite so far! 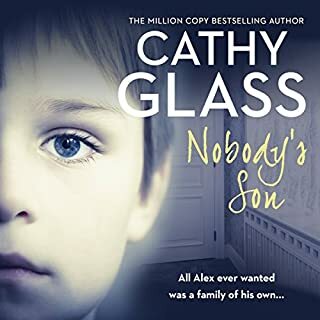 Here is another classically story based on true events from Cathy Glass who has become my favourite author over the last year. Her books are always deliciously full of detail. The story takes some interesting turns and kept me eager to listen the whole way through. 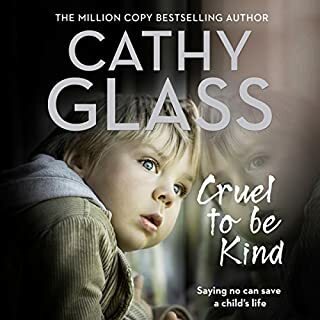 I would certainly recommend this book and all Cathy's other books. A fascinating window into the world of Fostering. Cannot wait for the next story!